True Stereo Sound for audiophiles (and everyone that just likes music to sound the way the artist intended), is dependent on decent equipment, appropriate speakers, and their placement in an audio friendly environment. Home Cinema, Media room, or Lounge -- Call it what you will, no movie buff can really appreciate the art without surround sound. Even the big game or a video concert benefits from sound all around, placing you firmly in the action. 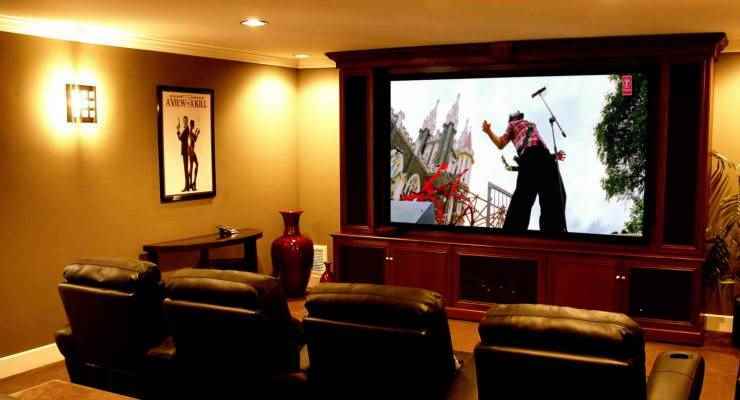 We offer audio and video distribution systems to extend your home entertainment to other parts of the property. Use multiple portable devices controlled from a smartphone for audio, or choose a fully installed discrete system. Home Control or Home Automation is a great way to integrate all the entertainment, security, convenience, and comfort systems for enhanced control and convenience. One button push can start your cinema, play music throughout the home, set the alarm, or even start the irrigation. We love the big screen experience. Projectors and large fixed frame or motorized drop down screens are the de-facto standard to emulate a real cinema. 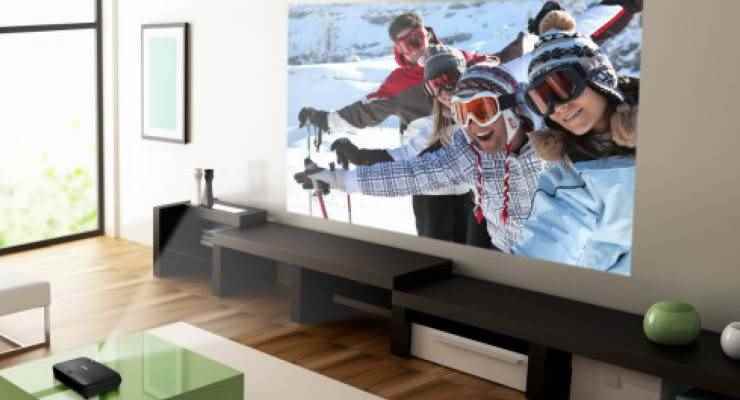 We have a range of home theater projectors which are optimized for movies as well as high end screens for true colour. Our passion is for Audio Solutions that are User friendly, Reliable, Retain Value, and above all, Perform Exceptionally well. Sound and Image - The Home of Home Theatre - Surround Sound at its best! 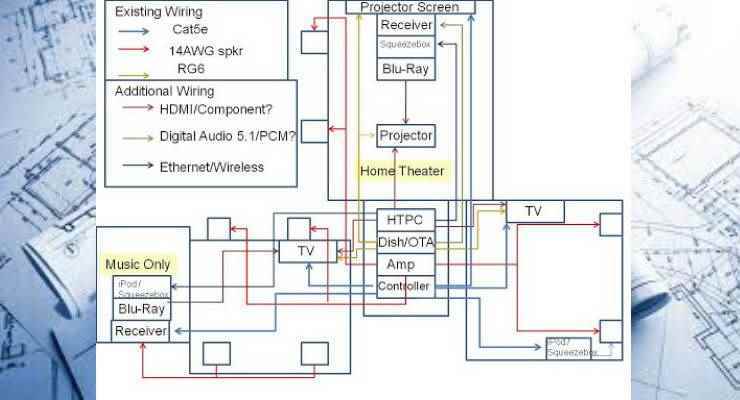 A professional, High quality Home Theater? Or Audiophile Sound (Hi-Fi) in any/all rooms? Maybe Distribute Your favorite Music and Video to other Rooms ? 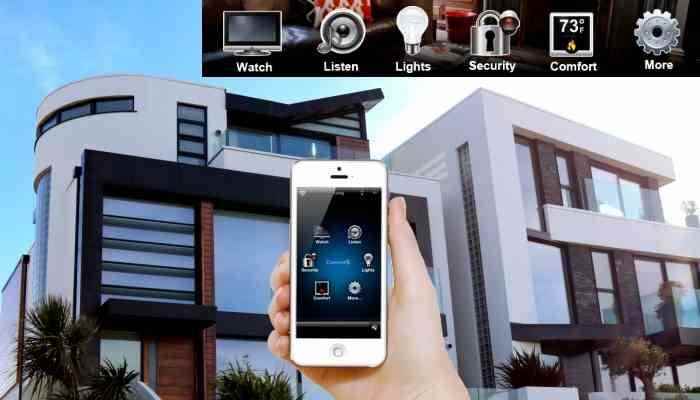 How about controlling everything (including lights) from your Tablet or Phone ? All Professionally Installed and calibrated to work – Beautifully – every time ! 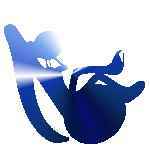 What can Sound & Image do for You? 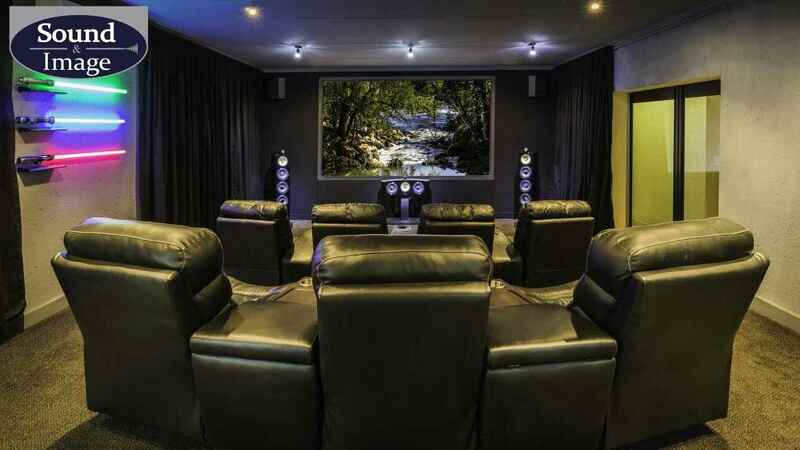 We are a South African retailer of up-market audio visual electronics, top quality speakers, and allied products.We specialize in the design, supply, and fitment of Home Theater, Home Automation, and Distributed Audio Video systems.We currently operate out of showroom / stores at :Shop LF 106 Menlyn Park shopping centre Pretoria, andShop L19 Michelangelo Towers Sandton City. 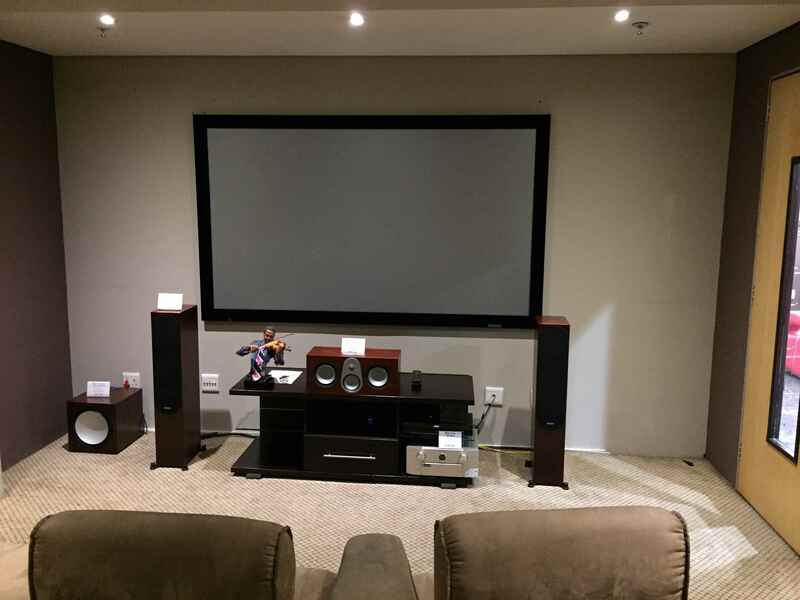 Find all your Home Theater, Surround Sound, Hi-Fi and Home Control products and information from us, here at Sound and Image : Menlyn and Sandton, Gauteng, RSA! 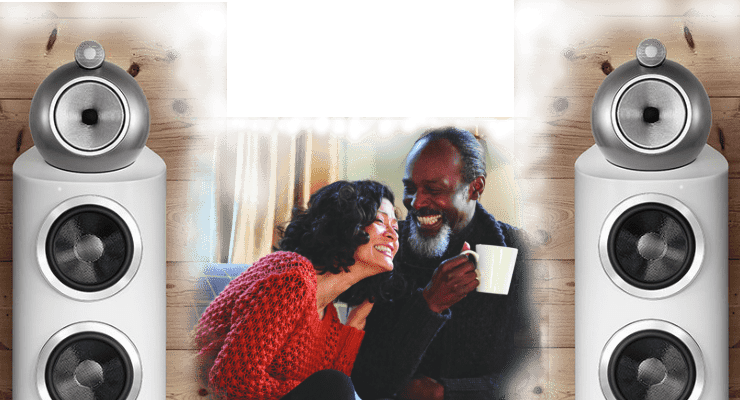 An informal , no obligation chat with one of our trained consultants can establish options and possibilities for your family's entertainment needs. We work from your architects’ plan and can visit your home or site to understand design parameters. Your delight with your purchase is important to us, so to ensure that you are 100% satisfied we prefer to install the equipment we sell. Setup and calibration to professional standards will guarantee that the equipment you paid for is used to its best effect – for your enjoyment! If for whatever reason you are not completely satisfied with your purchase we will give you a FULL REFUND on all standard stock items returned in original condition complete with box and packaging within a period of one month of date of sale!!!! Industry news, Product announcements, New product launches, Reviews, and other information which we believe will be of benefit to you. Be first to know about Special offers and receive advanced notification of any events which we are participating in. Emails can be expected three to eight times a year and you can manage your subscription or unsubscribe at any time. We will never rent, lease or sell your personal information to any third party. 1. Call, email, set-up an appointment (your place or ours), or just amble into one of our stores. Let one of our friendly professionals demonstrate a real Home Theater in one of our studios. Discuss your ideas and budget and let us design a tailor made solution for you. 2. Now consider enjoying your media in other parts of the home and based on your family’s requirements let our consultant show you practical ways of extending the system to access all the music and movies on your PC, extend DSTV, radio and more. 3. Consider a dedicated home automation system to choose source, volume, and have full control of play, pause and stop from wherever you are. Use your phone or tablet to be the boss. 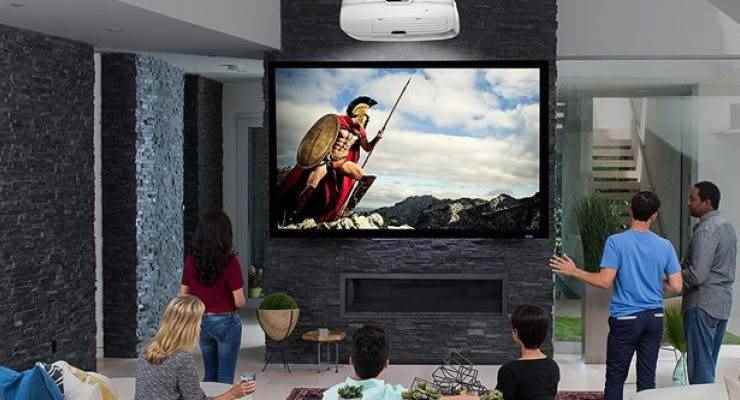 Such a system can also grow to handle lighting, security, surveillance and even improve your comfort by controlling ceiling fans and gas fireplaces! You take the front seat at Sound and Image Menlyn and Sandton Gauteng. 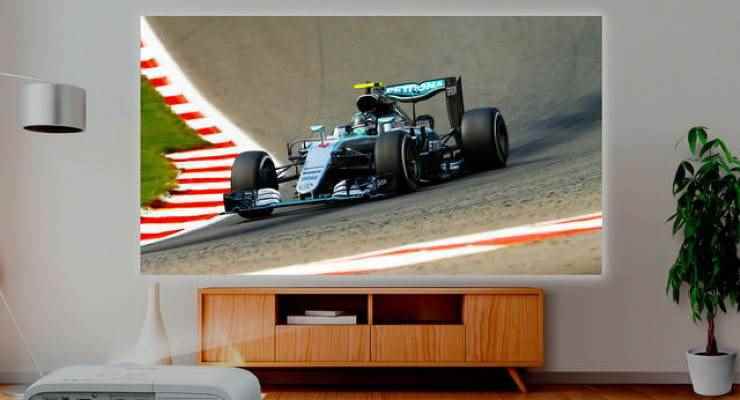 Who are the best AV, Home Control Integration and Audio specialists in Gauteng? Bowers & Wilkins 685 S2 Reviewed! McIntosh MA8900: What reviewers are saying? 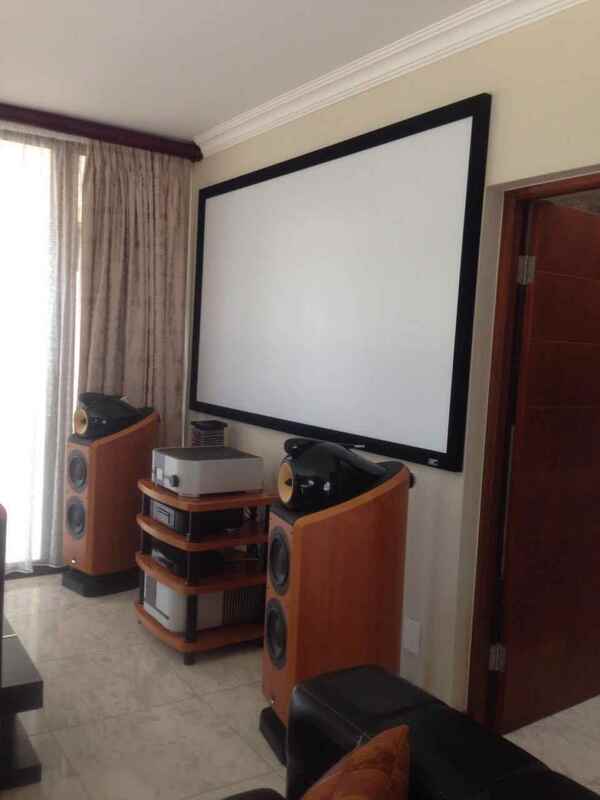 Who are the best people to buy Home Audio, Hi-Fi, Home Theatre and Home Control from in Gauteng? Is a Multi Room System affordable for homeowners in Gauteng? Expect quarterly updates on industry news, product reviews, and special offers. We will also notify you of upcoming events and sales. We do value your privacy and will never share your email with any third party and hate spam as much as you do. The Sound & Image Team.